Teambuilding encourages communication, improves relationships and ultimately increases productivity. 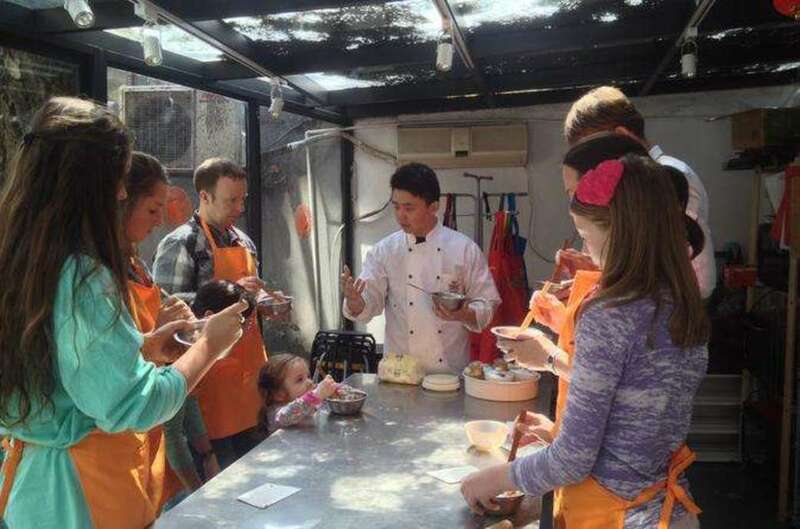 In Shanghai, there are many types of Teambuilding activities available. But what kind of Teambuilding activity should we aim for? Here are 4 Teambuilding activities that you should consider. 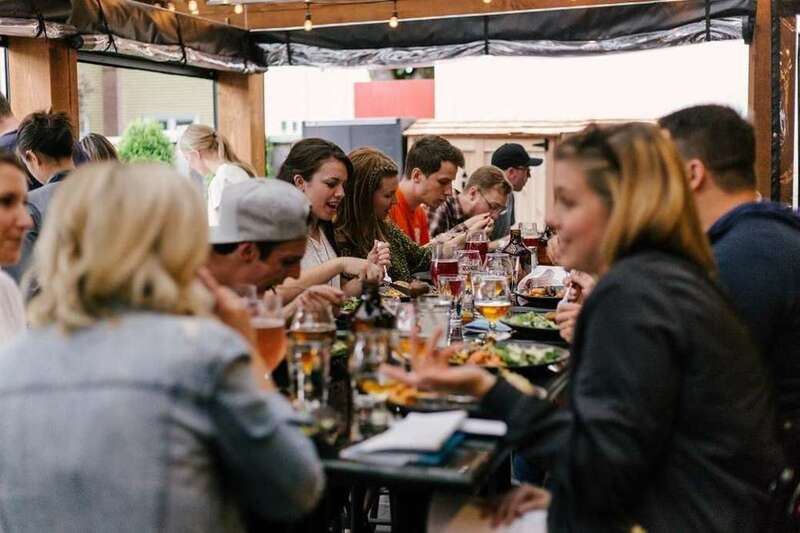 Food has the ability to connect people. It removes barriers and allows the team to learn about new cultures thus building stronger relationships. Let’s look at Dimsum, a huge part of Hong Kong’s Yum Cha culture, but also a popular food choice for everyone in Shanghai. Who doesn’t love 小笼包 (Shanghainese Soup Dumplings)!?. It is a dish widely enjoyed by everyone around the world, especially with Ding Tai Feng’s rise to fame. But is everyone familiar with the origins of Dimsum? 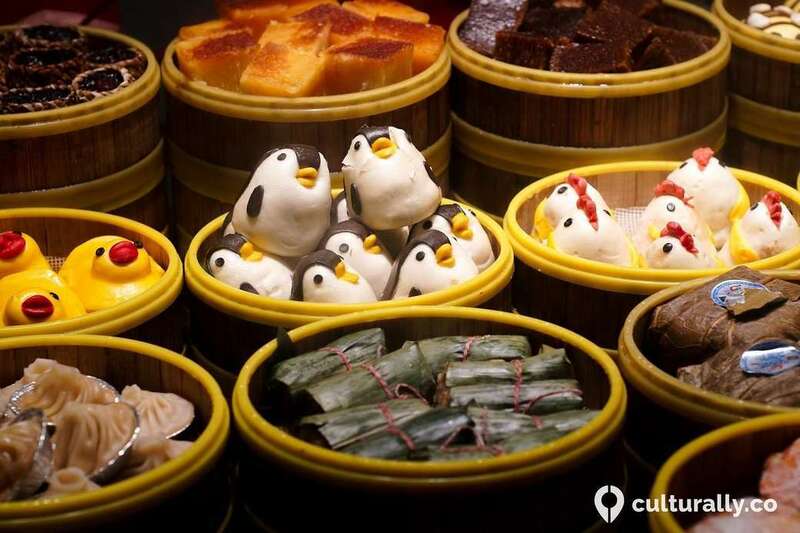 One of Culturally’s most popular workshops, “Let’s Dimsum in Shanghai!” creates the opportunity for any hungry team to learn about the history of dimsum, make dimsum and also eat dimsum together! Now, for your next teambuilding, why not let’s bring this sport to the next level! Soccer Bubble is a creative and especially funway of playing soccer. The same soccer rules apply with the exception that each member participates in a “Battle Ball”. Location: Many venue choices available in Shanghai, Puxi or Pudong, indoors, outdoors or even at the rooftop! Don’t want to use any brain cells or exert too much energy? Karaoke, mini-golf and bars are perfect for you! At Big E, team members get to enjoy all these facilities, and more! For youthful team members with that extra boost of energy, there’s even a laser tag room for you! Entertaining activities encourages team members to step out of their comfort zones and have fun together. With something for everyone, rest assure that no team members will be left idle! Most team members want the opportunity to get in touch with their artistic side, but don’t have the chance to. 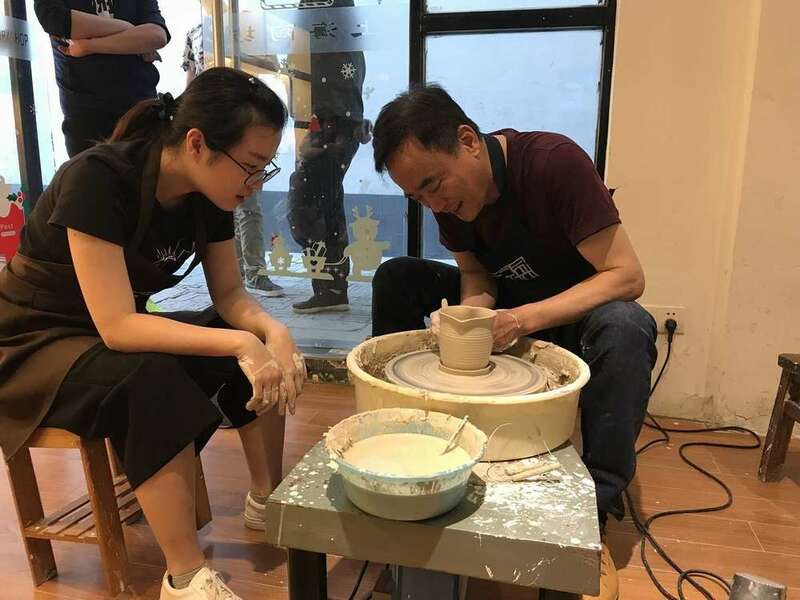 By taking time off work to try out something artisanal, team members may uncover hidden talents and passions, and even discover a new method of stress-relief, leading to increased productivity in the workplace! Artistic activities promotes creativity and allows team members to feel a sense of accomplishment upon finishing a piece of artwork. Excited to try these teambuilding activities? At Culturally, we customize various options suitable for your company. Book your Culturally experience here!